Discussing about movies is one thing everyone loves to do. In every group of friends there’s at least one Bollywood maniac who will piss everyone off with Bollywood updates.Let us see how the haters take revenge in this post. 2. 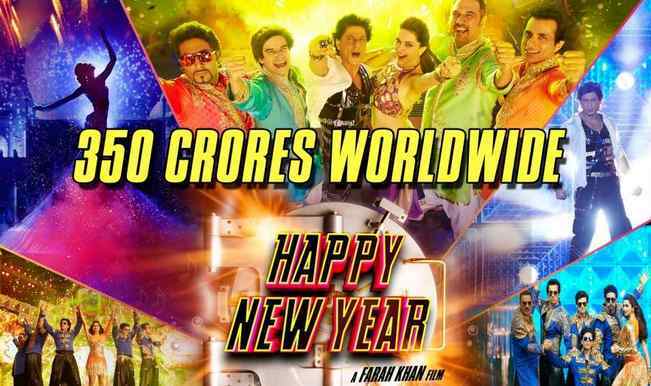 Why does SRK do films like Billu Barber or Happy New Year? 6. Why are all the romantic tracks shot in Switzerland? 7. Why can’t the finish the movie in less than 2 hours? 8. How many award functions do they keep every year? How does the less deserving nominee win awards? 9. I wish they focused more on scripts and less on crore club!!! 10. Why do they add weird lines like Tooh-Tooh to songs? Do you love or hate Bollywood? Comment below!! !